If we’re lucky, we have at least one person in our life who represents nurturing and love. On May 6, treat your mother (or whomever embodies that role in your life) to a very special brunch. 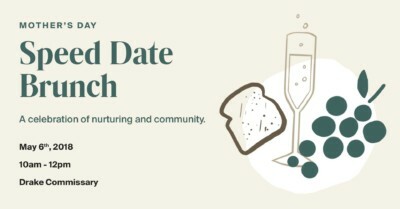 Presented by Dawa Apothecary, the Mother’s Day Speed Date Brunch will be a warm celebration of nurturing and community. 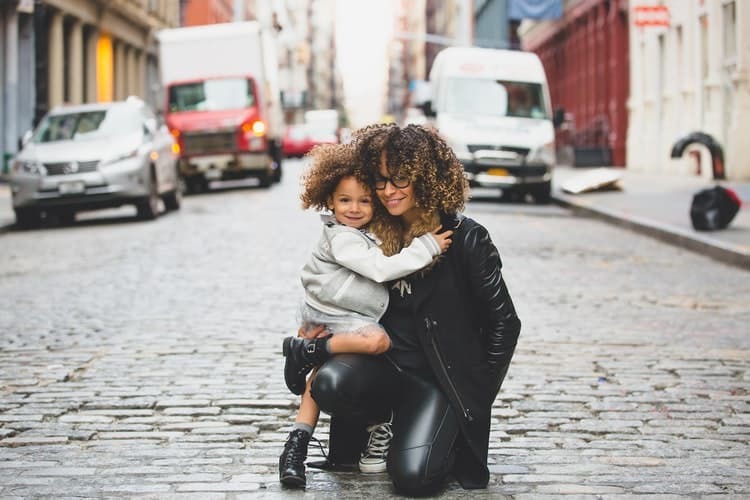 Bring and treat someone who represents mothering and nurtures your spirit. The event is designed to inspire conversation and the art of getting to know another mother. Mother’s Day Speed Date Brunch comes to Drake Commissary (128A Sterling Road) on May 6. Get your tickets here.